Under the streets of London there’s a world most people could never even dream of. 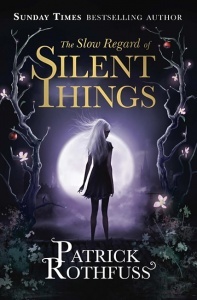 A city of monsters and saints, murderers and angels, and pale girls in black velvet. 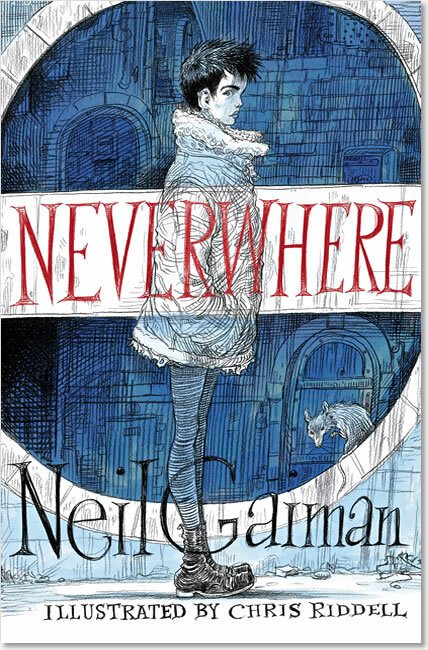 Neverwhere is the stunningly original and brilliant first novel from storytelling genius Neil Gaiman, with illustrations by Children’s Laureate Chris Riddell. I didn’t ever want this book to end… Hunter, Islington, Door – these characters are all part of my life now… I'm over the moon about this book. A writer of rare perception and endless imagination. 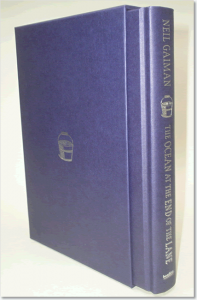 Gaiman has a rich imagination… and an ability to tackle large themes. 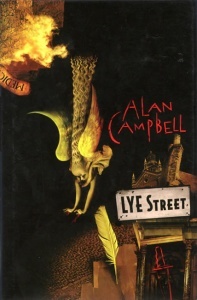 BBC Books first published Neverwhere in the UK in 1996. 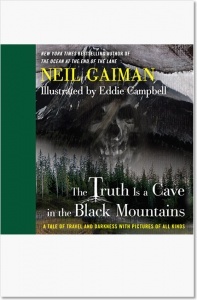 In 2000, Headline Book Publishing published a UK paperback. 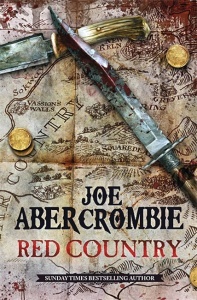 In 2005, Review, an imprint of Headline, published a UK paperback printed using the author’s preferred text. 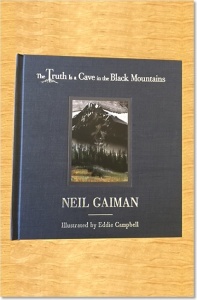 This 2016 Headline Publishing Group special hardcover edition uses the author’s preferred text. It also includes, for the first time, 20 full-page black and white illustrations by Children’s Laureate Chris Riddell. The book has 51 pages of extra material in its back matter. This consists of a different prologue, an interview with Neil Gaiman and a short story – How the Marquis got his Coat Back. Neverwhere was broadcast on Radio 4 and Radio 4 Extra in March 2013, brought to life by a stellar cast of celebrated actors including James McAvoy, Benedict Cumberbatch, Anthony Head, Bernard Cribbins, Romola Garai, Christopher Lee, Andrew Sachs and Johnny Vegas.